If you are here in the United Kingdom and have been contemplating ordering the first Windows Phone 8 smartphone to come out of the Samsung camp, namely the Samsung Ativ S, you just might like to know you can now slap in a pre-order for the WP8 smartphone, which is expected to become available early next month. 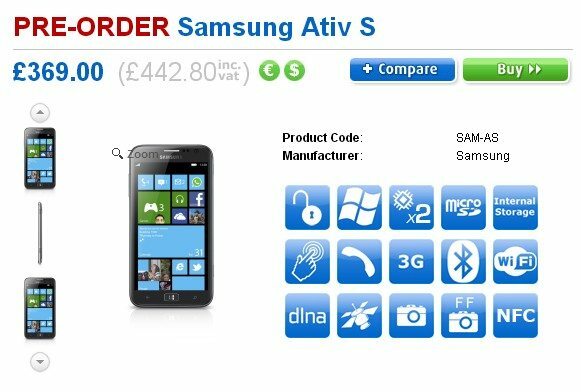 According to an article over on Cool Smartphone, those in the UK interested in ordering the Samsung Ativ S can now do so by hitting up UK online retailer Handtec, who have placed the Windows Phone 8 handset up for pre-order commanding a rather hefty price tag of Â£431.99. The Samsung Ativ S is offered as a 16GB model and is SIM free and unlocked, and spec wise sports a 4.8-inch Super AMOLED HD touch screen with Corning Gorilla Glass 2, along with a 1.5GHz dual core Krait processor, Adreno 225 graphics, an 8 megapixel rear facing auto-focus camera with LED flash, 1080p video, a 1.9 megapixel front facing camera, microSD expansion, 1GB RAM, and a 2300mAh batteru and of corse runs the latest operating system from Microsoft. UK online etailer Clove has also put the WP8 smartphone up for pre-order SIM free and unlocked, and says their first stock is due late this month, and the device commands a price tag a tad more expensive at Â£442.80. So there you have it if you wish to pre-order the Samsung Ativ S as an unlocked and SIM free handset you can now do so, but obviously if you wish to hold off until the device is offered by UK carriers you’ll get the handset for a lot cheaper. 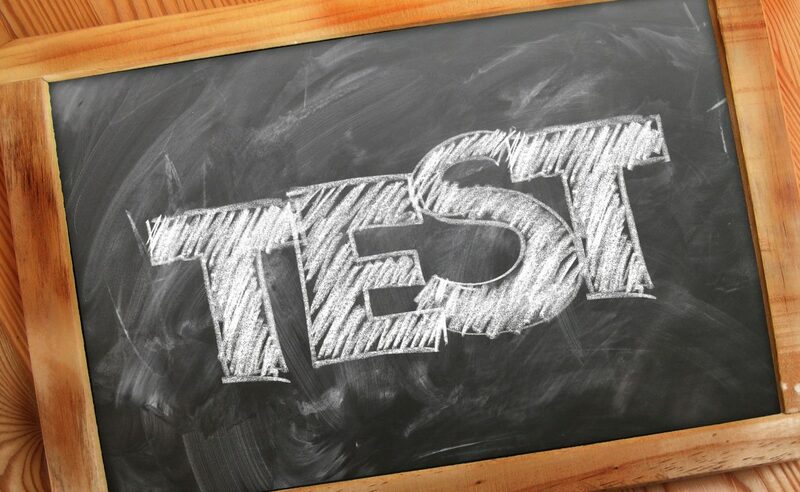 Will any of our UK readers be opting to pre-order the Ativ S unlocked and SIM free?